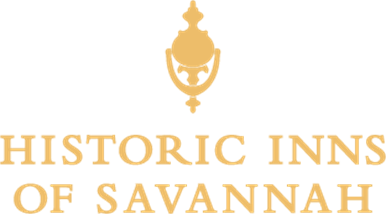 We are excited that you're considering a Historic Savannah elopement or small wedding celebration, and would love to answer any questions you may have! Please complete the form below. We'll get in touch with you right away with the information you need to start planning your wedding.